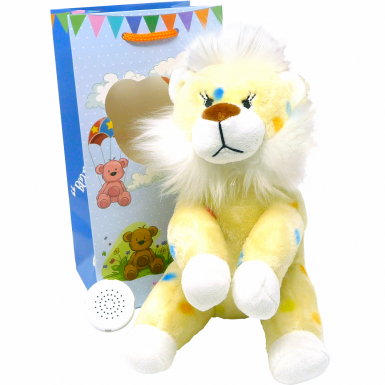 Hold on to the memories from your birthday party with our Lion Birthday Memory Bear. 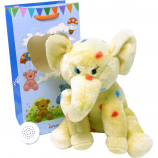 Your Birthday Memory Bear comes complete with everything you need to record your friends singing Happy Birthday so you can cherish the memory for years to come. 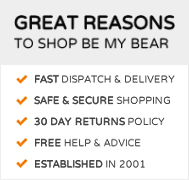 Includes pre-stuffed lion, 20 second sound recorder and deluxe carry bag.